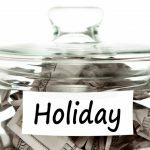 Will outsourcing PortfolioCenter work for you? Let us manage the data, so you can manage the money. You are here: Home / Outsourcing / Will outsourcing PortfolioCenter work for you? If you are reading this, you’re probably tired of hiring and training yet another person on PortfolioCenter. Or you’ve run out of time to handle the program yourself. Or you’re starting your own practice and need to offload some of the necessary tasks. Perhaps the “outsource pool” looks cool and refreshing but you hesitate to take the plunge because it might be too far over your head. After all, how do you know if you would sink or swim? 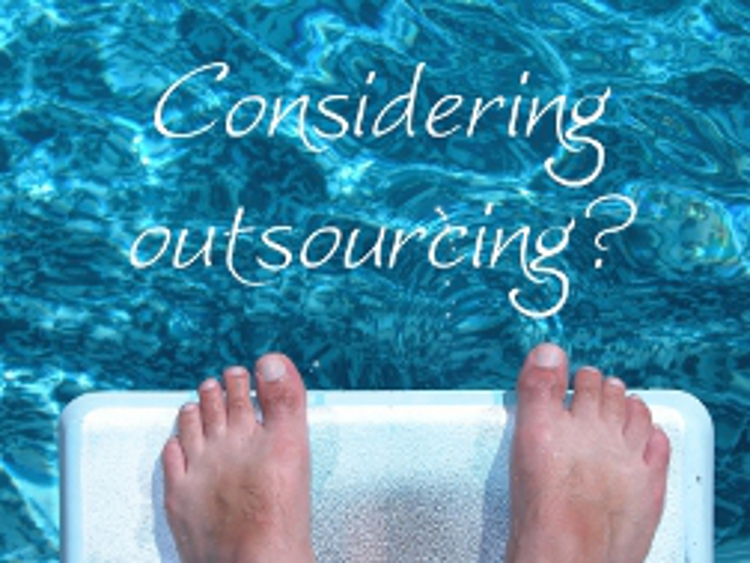 As one of the pioneers in the outsourcing world, I have counseled many folks with their toes on the diving board. Since I began providing PortfolioCenter (then known as Centerpiece) support in 1992, I have noticed three factors which reliably predict which “swimmers” will reach Olympic gold and which will barely tread water in the outsourcing pool. Successfully swimming across the outsource pool depends on your willingness to let go of the wall. First and foremost, the Olympians have the ability to trust. Success is largely determined by your ability to respect another’s professional judgment. Some personality types find this harder than others, such that successfully swimming across the outsource pool depends less on the consultant and more on your willingness to let go of the wall. Suppose you accept a new client, assess his financial goals, and recommend a stellar financial plan. After several months your plan is fully implemented. Just when it’s time to reap the rewards of your analysis and watch the returns grow, you discover your client has sold all the funds in the plan to buy a trendy new stock recommended by his cab driver. What’s your prediction for the future of that client relationship? Just as you expect your clients to follow your advice — because you’re the expert and that’s why hired you — so you need to be able to trust your PortfolioCenter expert. While managing your financial data with PortfolioCenter is one task you can remove from your shoulders, perhaps the work is an enjoyable break from your other responsibilities. I’ve worked for a firm with two partners for over 10 years. I handle one partner’s data but not the other. “My” manager prefers avoids computer time whenever possible. The other salivates over each new version of the software and eagerly learns every last feature. Usually once a year, he tells me he’s “finally ready” to outsource to me. But I know he won’t, even if he hasn’t realized it yet. He enjoys his computer time too much. And if he did finally leap off the diving board into the outsource deep end, I expect he’d sink because he’d spend too much time looking over his shoulder at what I was doing. To reach Olympic gold in the outsourcing world, you have to be able to swim your leg of the relay race and trust your outsourcer’s ability to complete her own leg of the race.